This battery box holder with wire connector, fit for 2 x 1.5V AAA battery. 1. 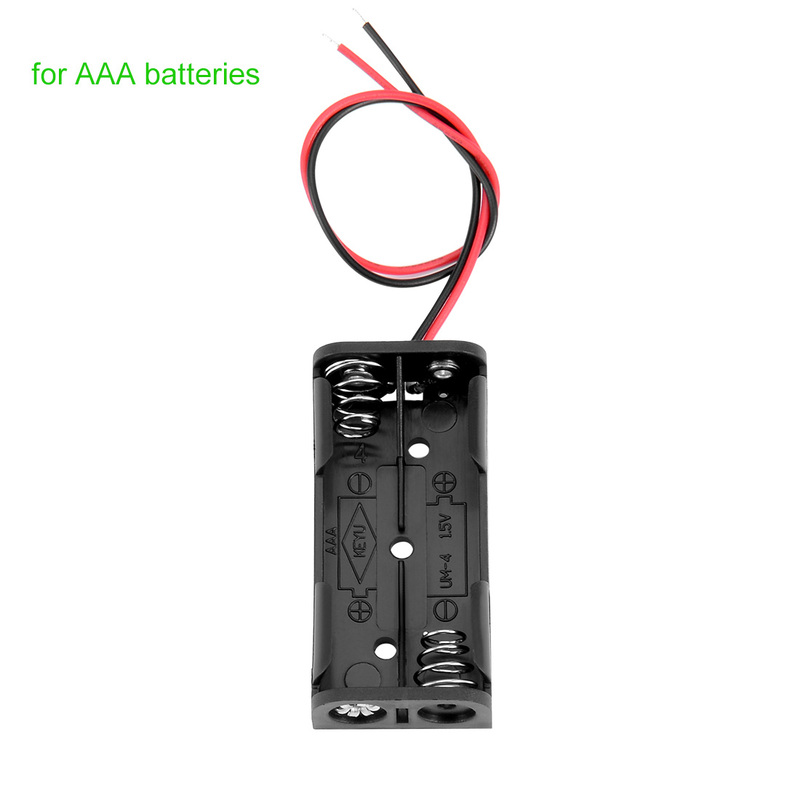 Please do not use this battery box charge, just use for 2 x 1.5V AAA battery output use. 2. Please do not connect the positive and nagative directly. If connected, the wire will hot. 3. Any problem, please contact us directly via amazon platform, any question will reply within 24hrs.